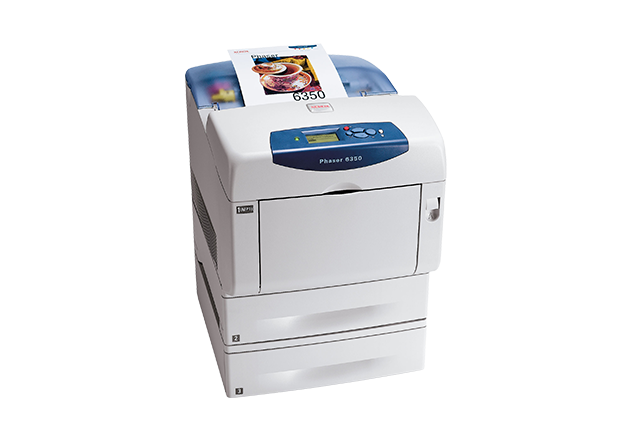 Get the best from your Phaser 6300/6350 with genuine Xerox supplies. 1Approximate pages. Declared Yield on Drums based on an average job size of 4 pages A4/letter size. Declared Yield on Fusers based on A4/letter size 20 lb (75 gsm) pages. Drum and Fuser Yields will vary based on job run length, media type, size, weight, orientation, and usage patterns.